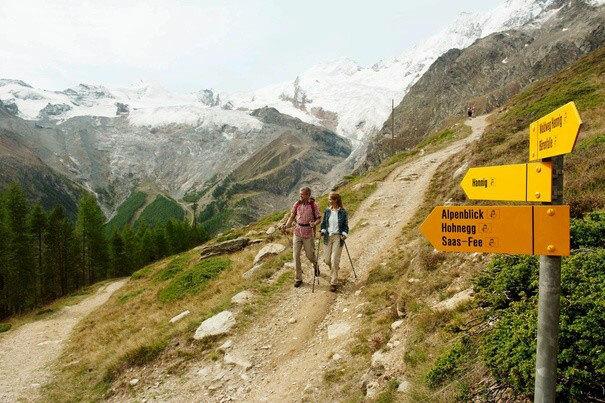 The Saas Valley and Saas-Fee provide hikers and mountaineers a big deal. 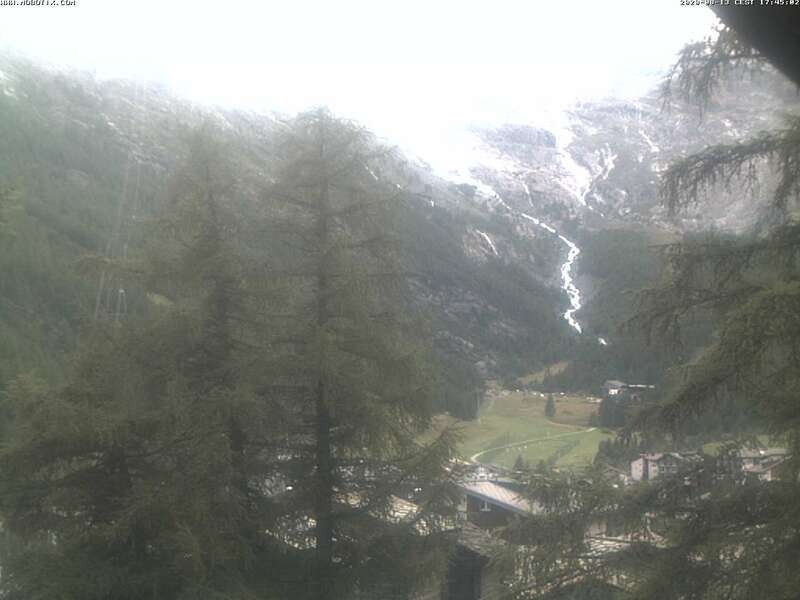 Saas-Fee is located at 1800 meters and offers a dry climate, which can especially benefit allergy and asthma sufferers. Numerous hiking trails lead to breathtaking points of view. Be on the way up high or cozy - it has something for everyone. Wellness with Finnish sauna, bio-soft sauna, herbal steam bath, whirlpool, footbath, navel stone, hydromassage showers, gorge balcony, relaxation room and much more. 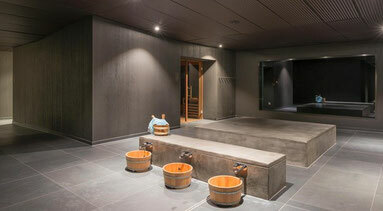 25-metre indoor swimming pool, whirlpool, children’s pool, water slide. Fitness centre and massages. The spectacular via ferrata from Saas Fee to Saas Grund is by far the most beautiful and thrilling way of connecting the two villages. The trail passes through natural canyons, caves, water falls and alpine vegetation. In addition, you will experience zip lines, suspension bridges and pendulum swings with one rappel at the end of the tour. 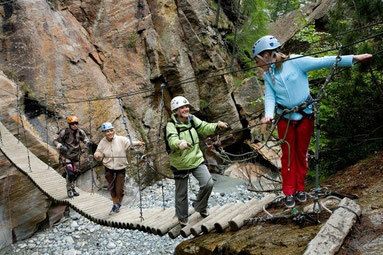 The Gorge Alpine is the event for groups, clubs and families.